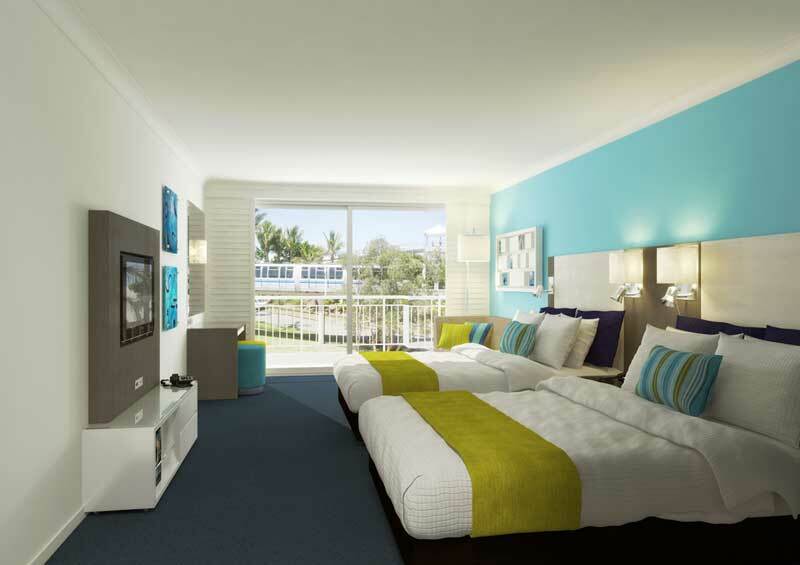 Sea World Resort, Gold Coast. 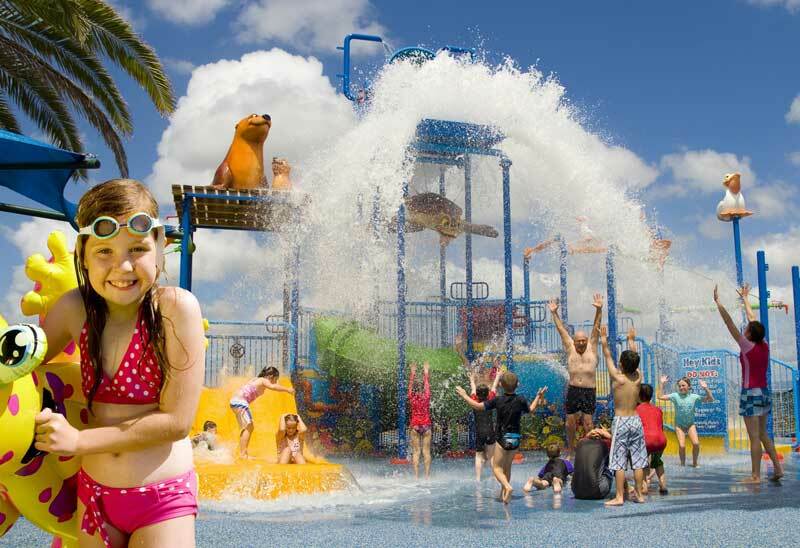 Sea World Resort & Water Park is a low rise family resort on the Gold Coast set amongst beautiful tropical gardens on the Broadwater. 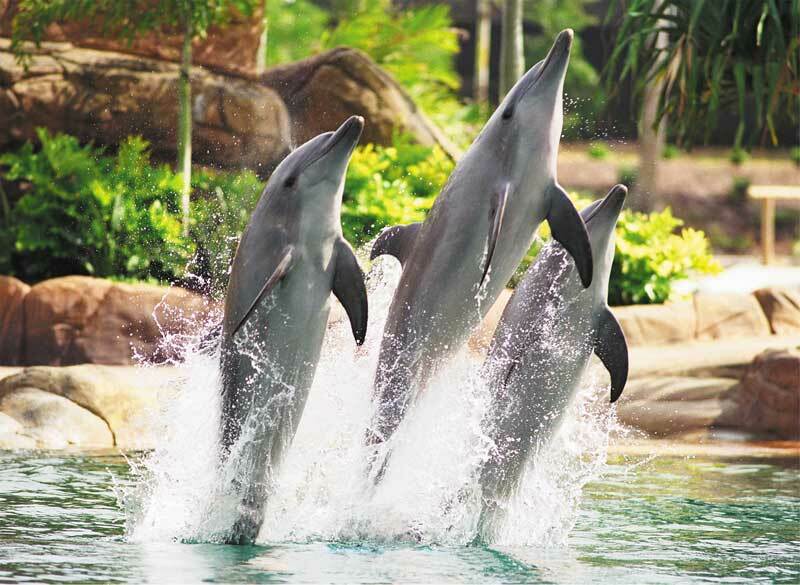 Stay at Sea World Resort & Water Park for two nights or more and experience the exclusive Dolphin Discovery presentation, included as part of your stay. Set in the spectacular Dolphin Cove theatre, you will gain an insight into the amazing world of the Dolphin as well as the remarkable work of the Sea World Research and Rescue Foundation. Witness a sneak peek of a Dolphin training session while a Sea World Dolphin trainer enlightens you on the world of the Dolphin and answers your questions. Plus, there is even a limited photo opportunity for a few lucky guests to have a close encounter with a Dolphin. 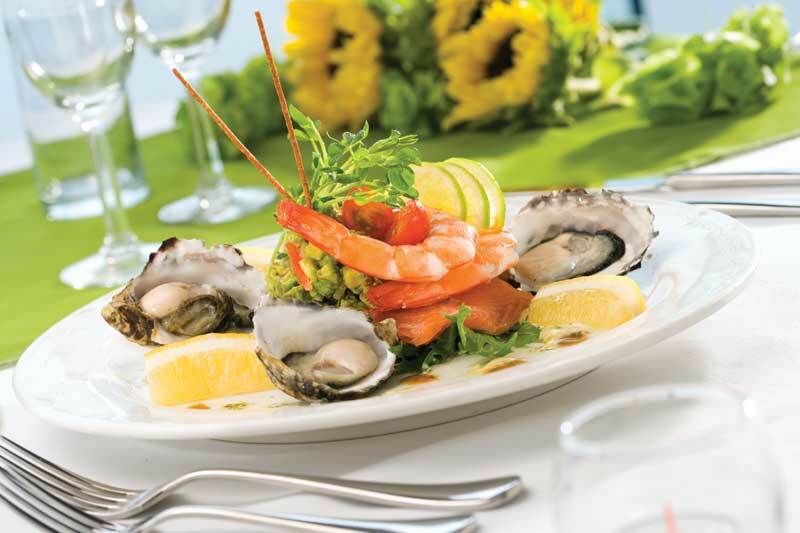 Dolphin Discovery is a unique and magical presentation the whole family will enjoy. 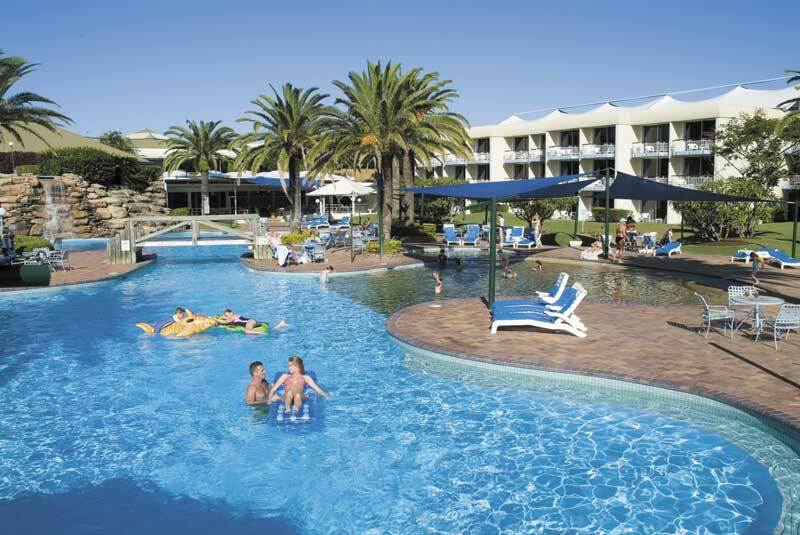 To book your next holiday at Sea World Resort visit MyFun.com.au or call 133 FUN.